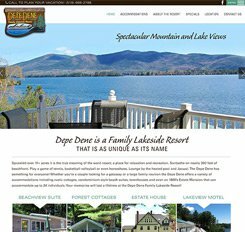 Vacation and travel have always involved a lot of research, with travelers relying on recommendations from travel agents, family, and friends for destinations and accommodations. 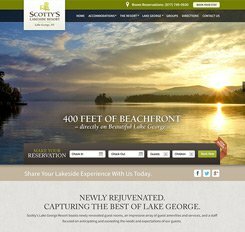 The research phase is still integral to the vacation destination decision making process, but today’s travelers mostly do their research through online search and reviews or social media queries. 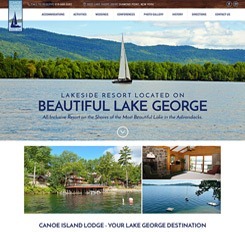 Mannix Marketing works with hotels and resorts of all sizes to make sure their sites rank high in organic search results and are optimized to help convert website visitors into hotel and resort guests. 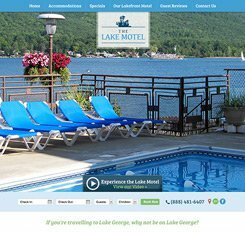 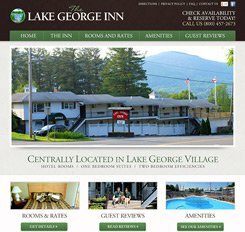 Our developers are experienced at hotel website design, creating mobile-friendly, responsive sites with prominent images of rooms and views to engage potential guests, whether they are searching from their couch or a highway rest stop! 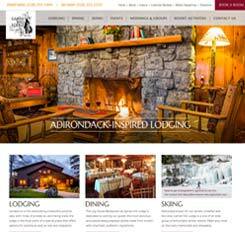 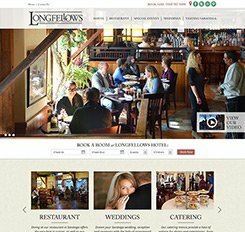 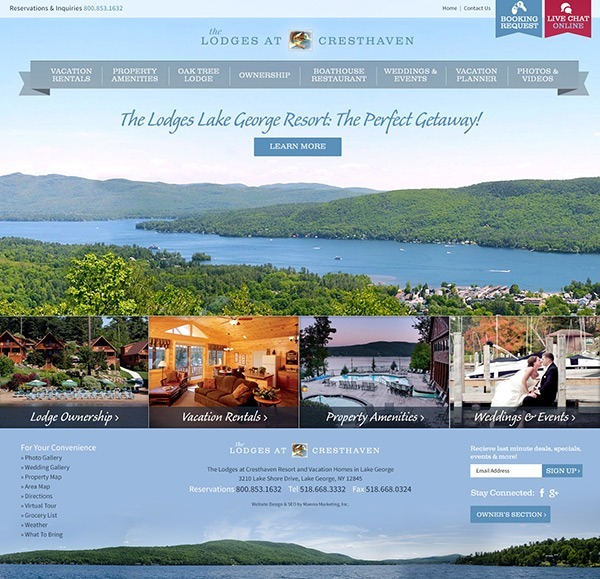 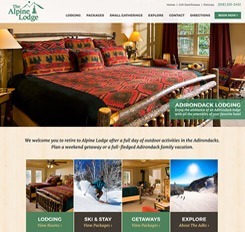 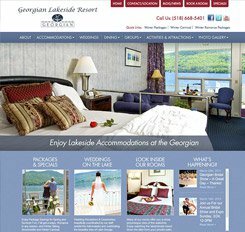 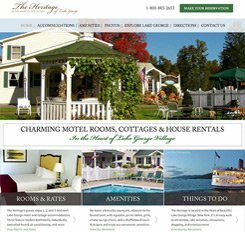 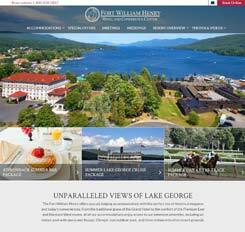 Here are a few of our best hotel and resort websites.